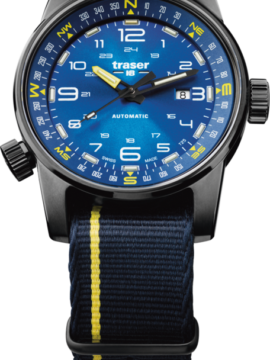 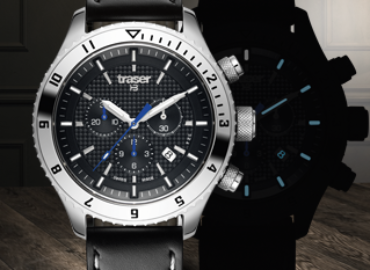 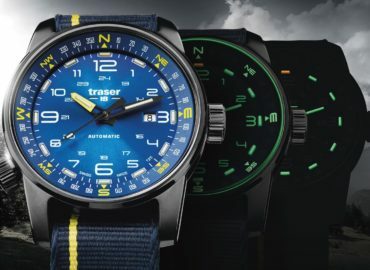 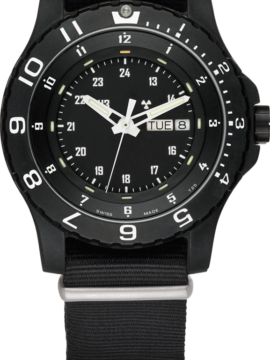 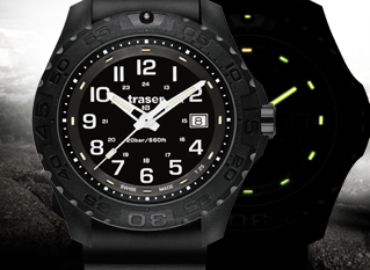 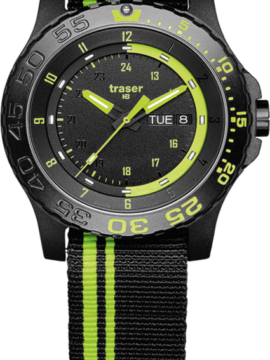 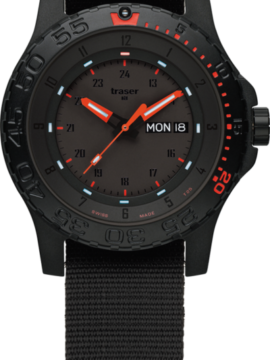 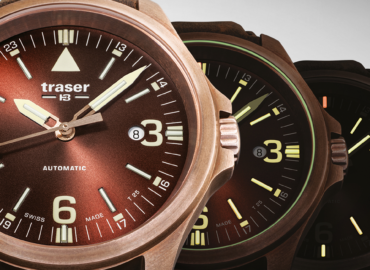 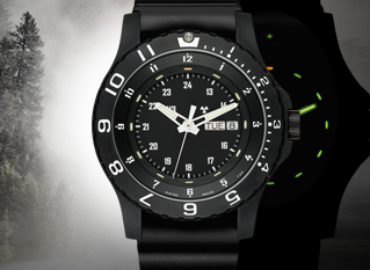 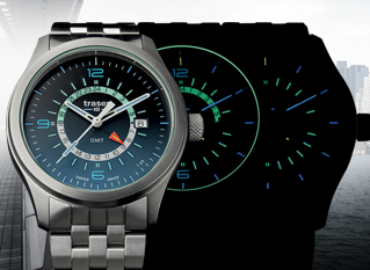 traser is the watch brand of mb-microtec ag, the only worldwide manufacturer of this unique watch illumination technology. 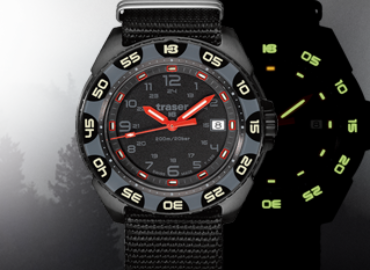 The fabrication of the self-illuminating trigalight® is the result of decades of research and development. 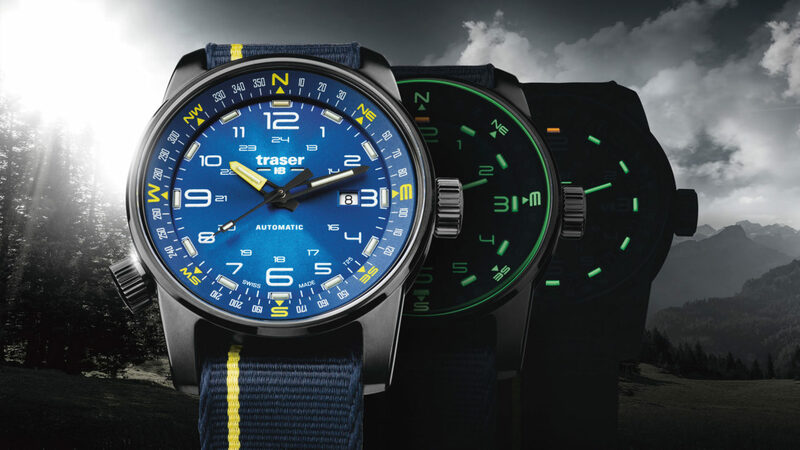 trigalight® illuminates traser watches without requiring an external power supply or sunlight, glow up to 25 years and are maintenance free.